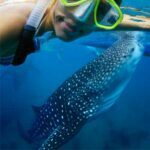 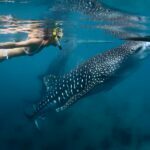 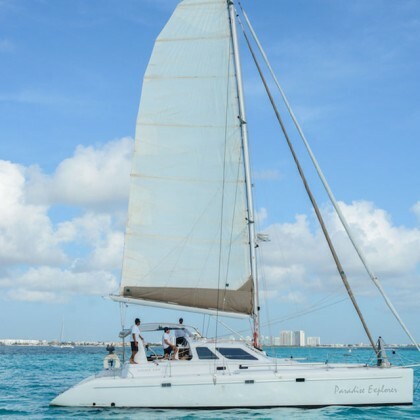 High Season Advisory: Please email a request to info@wonderousworld.com before reserving any private Catamaran to ensure availability in the months of December and January. 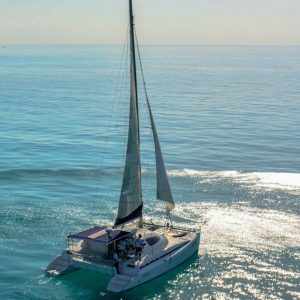 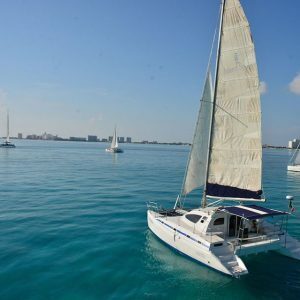 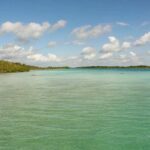 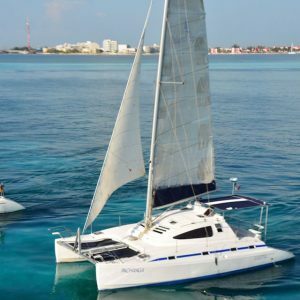 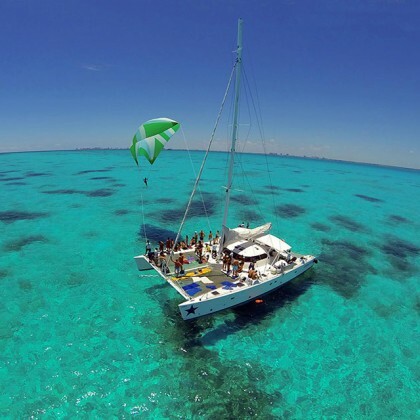 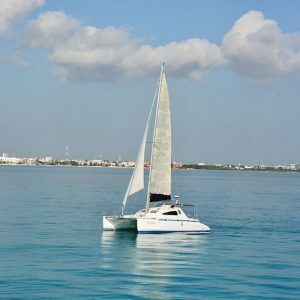 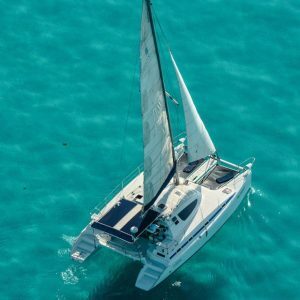 With a fleet of 6 catamarans, from 13 to 100 persons, we offer you the opportunity of sailing on your own private catamaran to Isla Mujeres or around the Caribbean Sea. 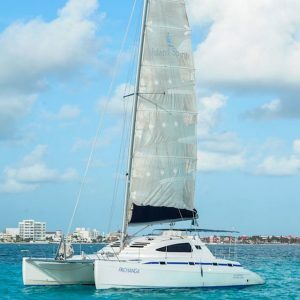 This is for private charter of the 40ft Pachanga Catamaran with a maximum capacity of 30 persons and includes a National Open Bar and snorkel equipment. 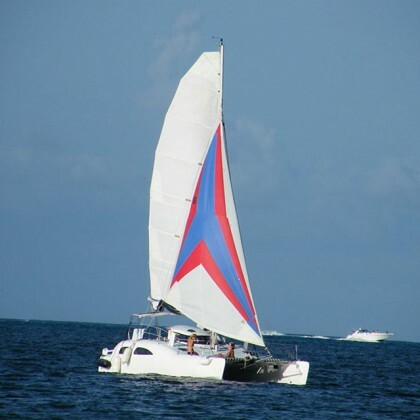 The Pachanga Catamaran has 2 Bathrooms, 4 cabins, kitchenette with enclosed space, shaded area.